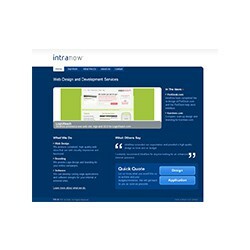 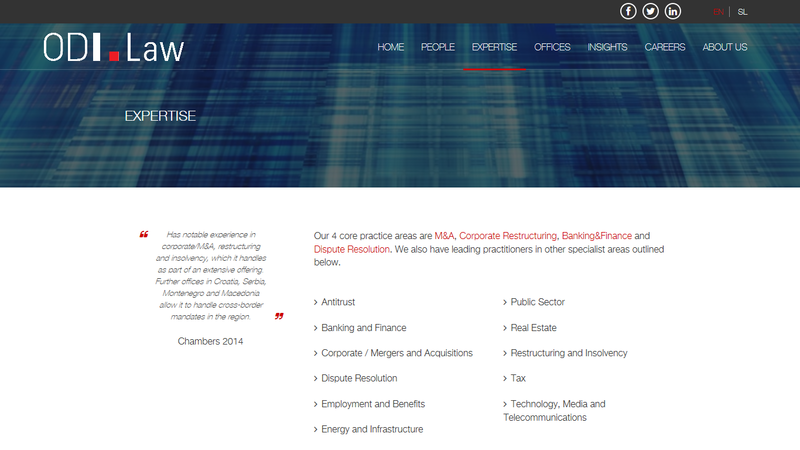 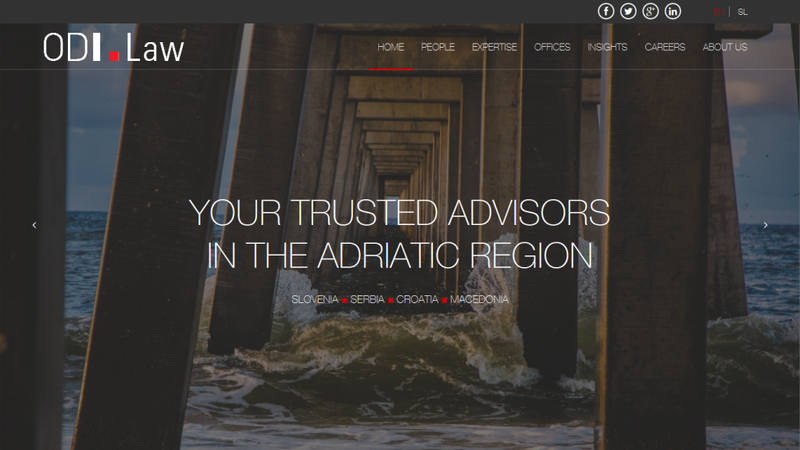 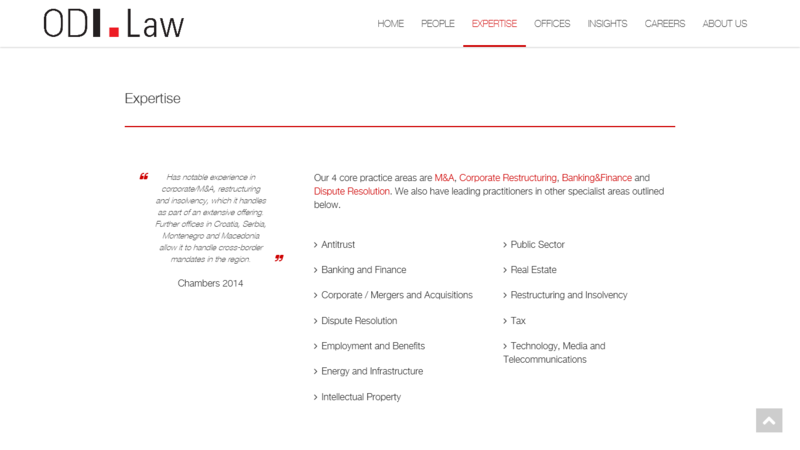 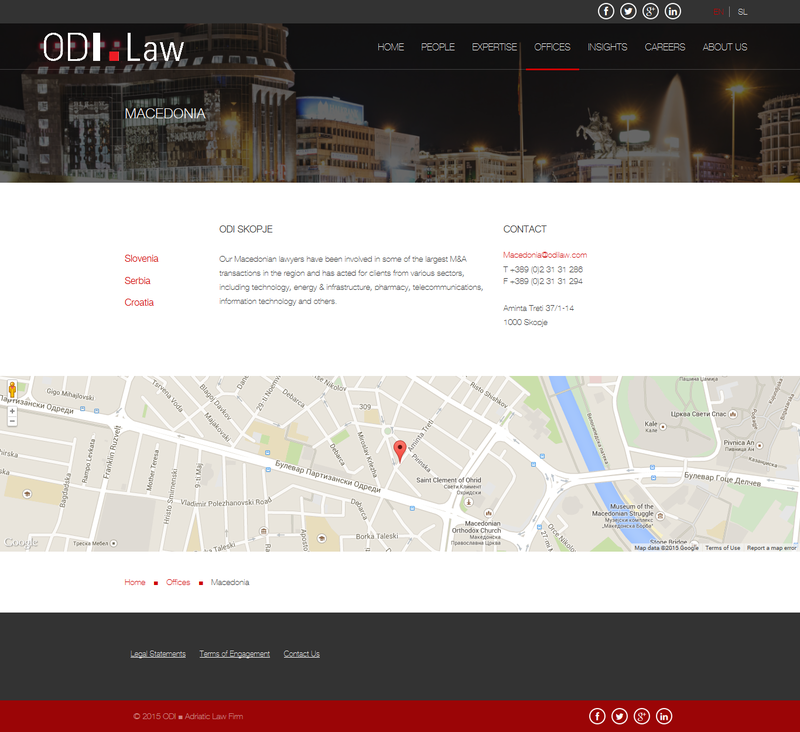 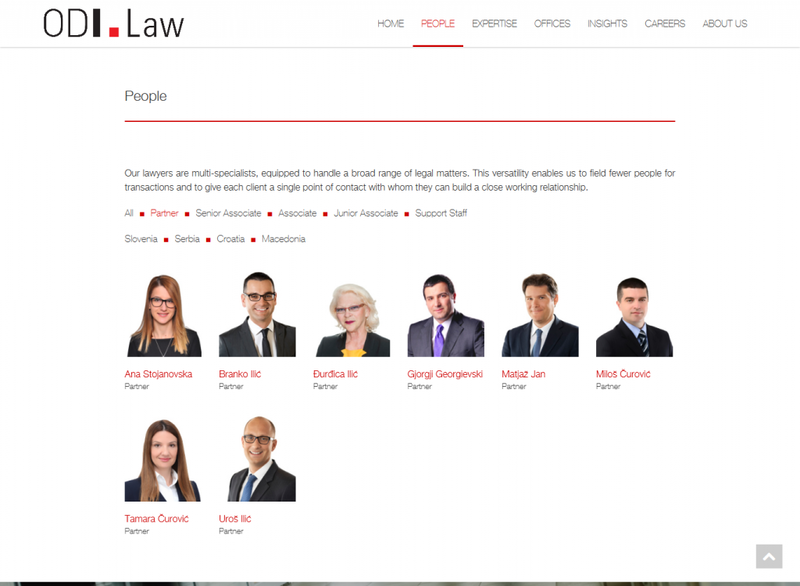 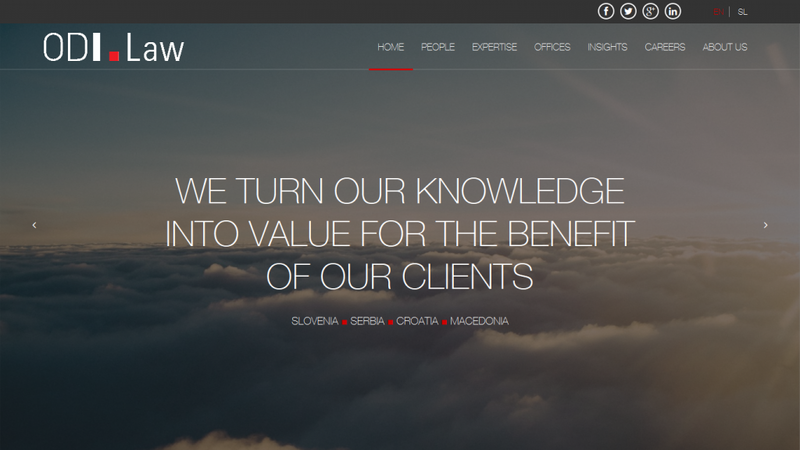 WordPress child-theme development for ODI Adriatic Law Firm. 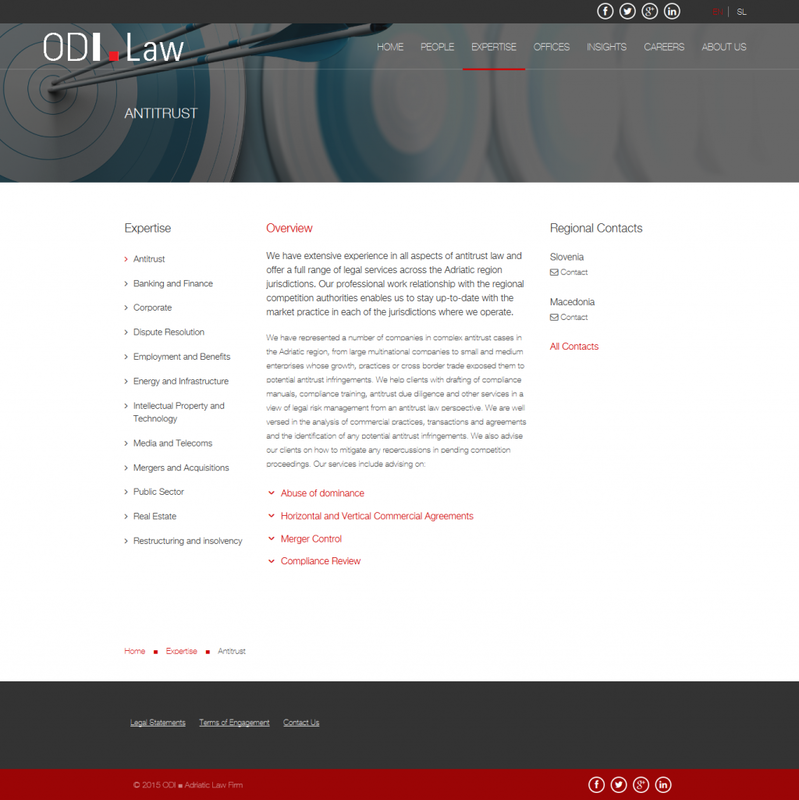 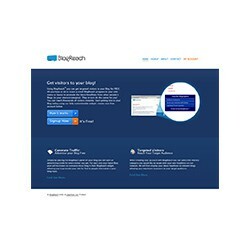 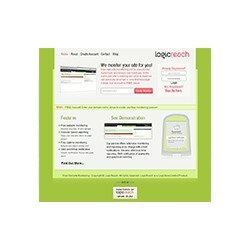 The child-theme is based on the Boston WordPress theme, with many additional customizations and functionalities. 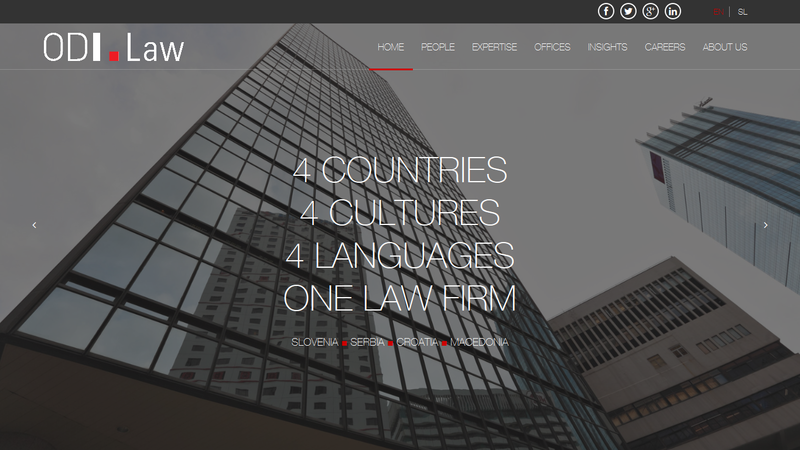 The ODI Law website has been awarded with the CEE Legal Matters TopSites Award in Slovenia. 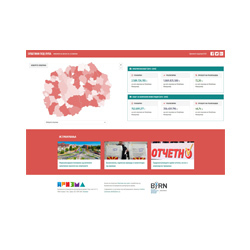 © 2006-2019 Goce Mitevski. 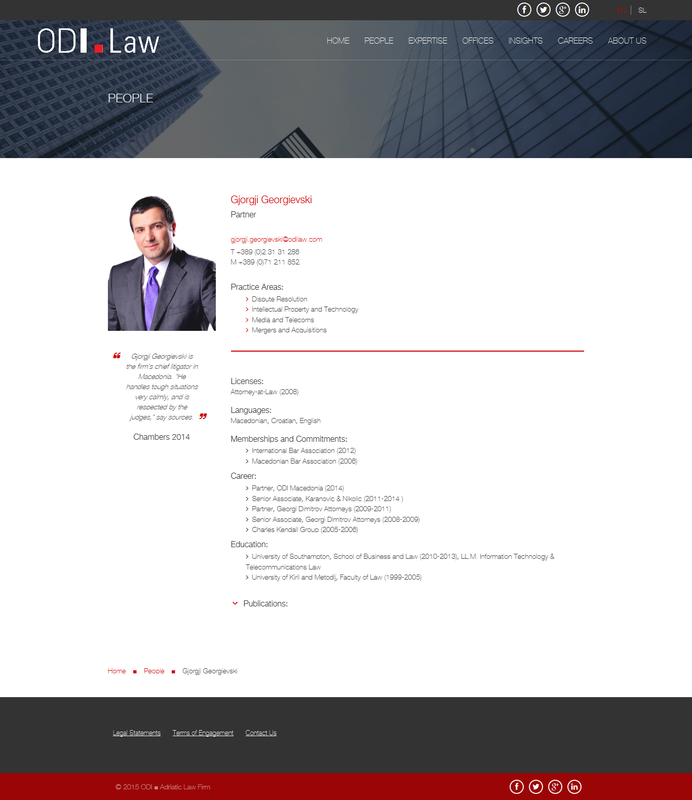 All rights reserved, except where otherwise noted.